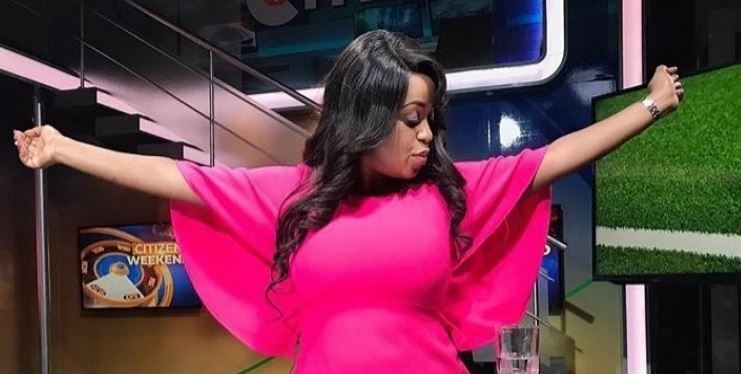 Citizen TV news anchor Lillian Muli appears to be relishing motherhood following the birth of her son, Liam, last month. Unlike her pregnancy journey that was broadcast for all to see, the mother of two appears to be keeping a low profile since Liam’s arrival. The news anchor is yet to introduce Liam to her social media fans who have been dying to see him. However, Lillian on Thursday gave her Instagram followers just a glimpse of Liam as she stepped out for a stroll. 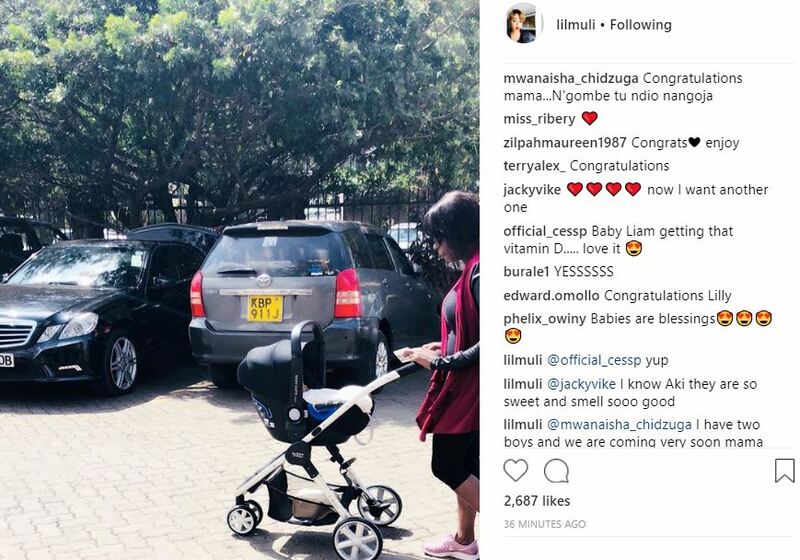 She captioned a picture: “Love Lives Here…Baby and mama”, as she seemingly took the almost-three-week-old Liam to get some Vitamin D.
The post attracted a host of congratulatory messages, including from fellow new mom and news anchor Mwanaisha Chidzuga.